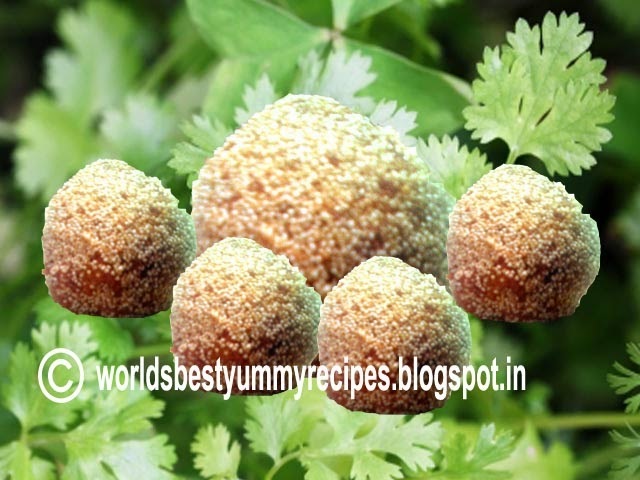 Frankly speaking I wanted to make chocolate modak but all of a sudden changed my mind and made laddoos, so here is the recipe. In a big bowl, take chocolate chips, desiccated coconut, condensed milk and walnuts and mix well. Divide into little portions and press them in modak mould if you want to make like modak otherwise make it like me I have made ball shaped modaks and rolled modaks over poppy seeds.